Our colorful assortment of Auto Sales Swooper Feather Flags has been carefully designed, by our team of experts, to hone the right message for almost any car dealership. 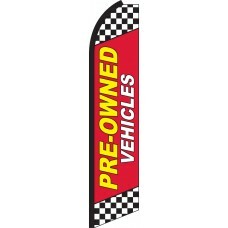 They are an invaluable advertising tool for any company that is involved in the highly competitive automotive industry, significantly enhancing the visual presentation of your dealership, and making it stand out from the crowd. 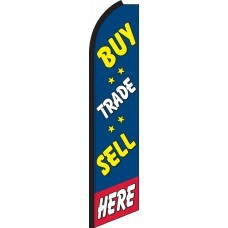 The flags are attractive and eye-catching, ensuring that more customers know about your business and all the wonderful things that it offers. 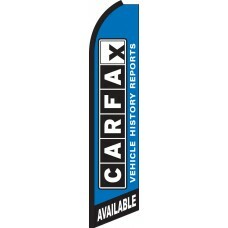 In today's market, some businesses focus all their resources on internet advertising, however, this lacks nuance and traditional techniques like displaying feather flags in front of your dealership, still play a vital role, in a varied and holistic marketing package. 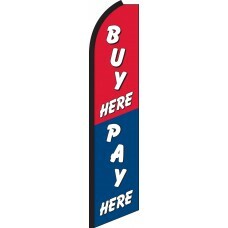 Feather flags have been demonstrated to attract customers and increase foot-fall, meaning that you cannot afford to not use them. 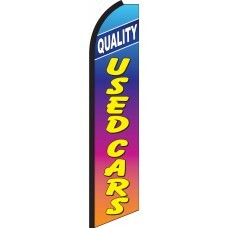 Feather flags are still ideal for spontaneous customer visits: the internet is great when a customer knows what they want, however, if they have visited another dealership and been disappointed, your feather flag may draw them in, to you. 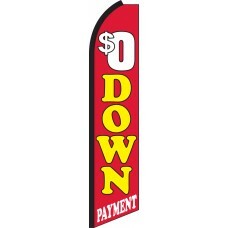 They also serve to draw in customers who go in with the intention of window shopping, which is something that the internet fails to do. Additionally, feather flags are incredibly cost-effective, with an entire set costing just $69.95, meaning that they do not take up much of your advertising budget, and simply need to sell a single car to be effective. 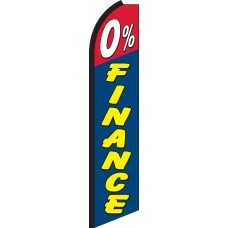 Are you willing to risk missing out on a host of potential sales, for that amount? 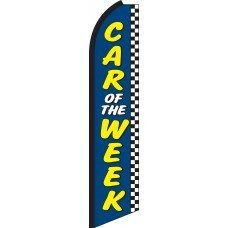 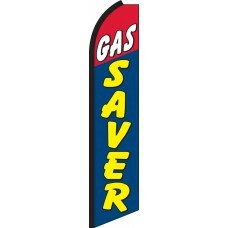 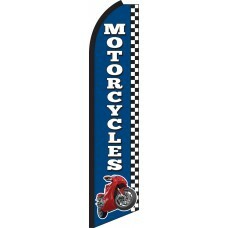 We stock the largest selection of Automotive-themed Swooper Flags on the east coast. 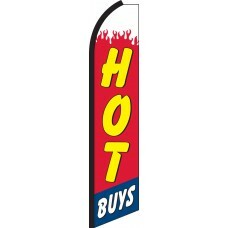 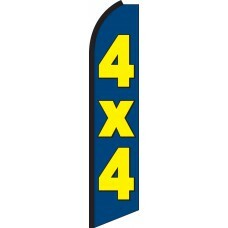 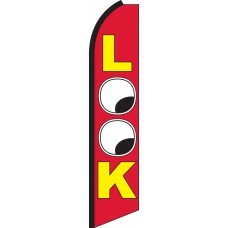 Over 35+ car dealership themed Swooper Flags are in stock at our Warminster, PA warehouse for immediate shipment. 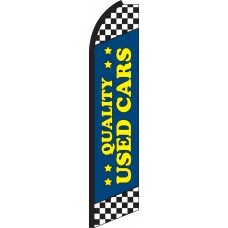 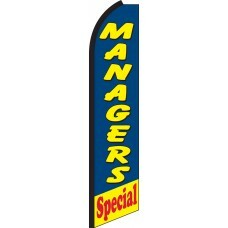 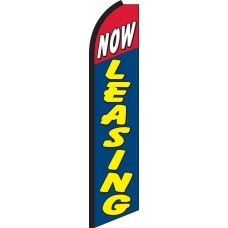 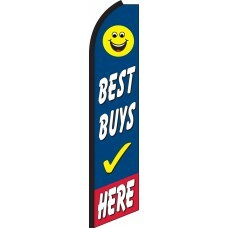 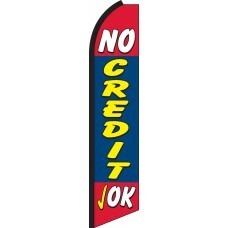 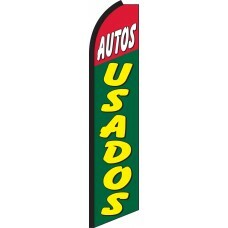 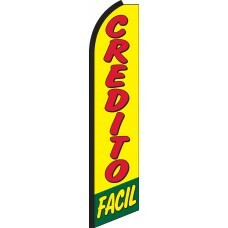 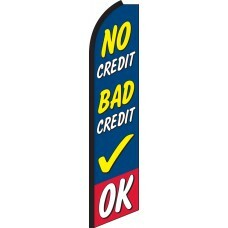 Whether you are looking to decorate a new or used car dealership, these flags are an absolute essential.